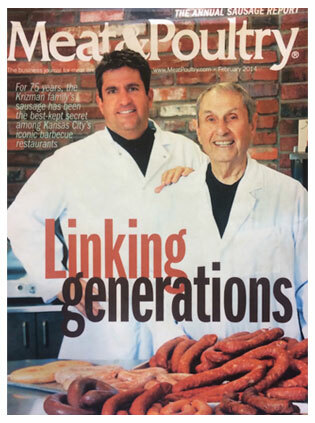 Krizman’s Sausage is family-owned and operated right here in Kansas City Ks in the historic Strawberry Hill area. Since our company opened its doors in 1939, we’ve treated every customer like they were a part of our family. KCK is home to some great meat houses. Krizman's is legendary for a reason. We get polish and bbq sausage to smoke and it's amazing. Worth driving for from wherever you are. great staff, very patient with my wife who was traveling down memory lane. bought a bunch of old timey polish and croat stuff. the real find was a strawberry hill cookbook. Amazing Quality. Friendly and Knowledgeable Staff. Clean Establishment. Free Parking Lot. Great Flavor. Huge Selection. Overall a must visit for delicious meat.